ONE WVU - At WVU, the only colors that matter are gold and blue. We are all Mountaineers! 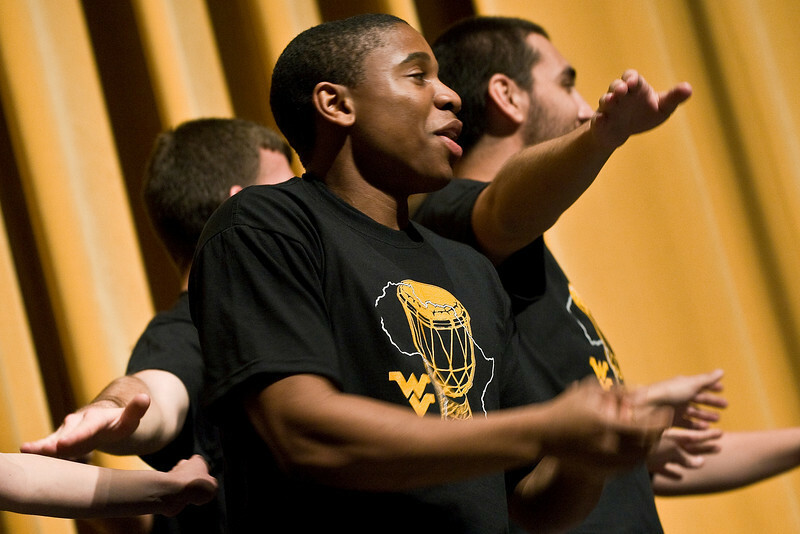 During Diversity Week Oct. 16-21, Mountaineers from near and far are celebrating diversity in true WVU fashion.